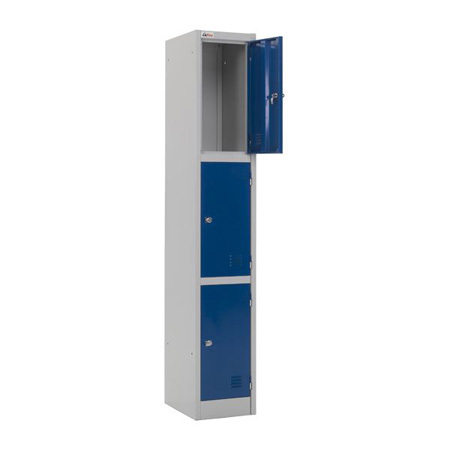 Wherever people come together, the ability to store and efficiently protect their personal property is essential. 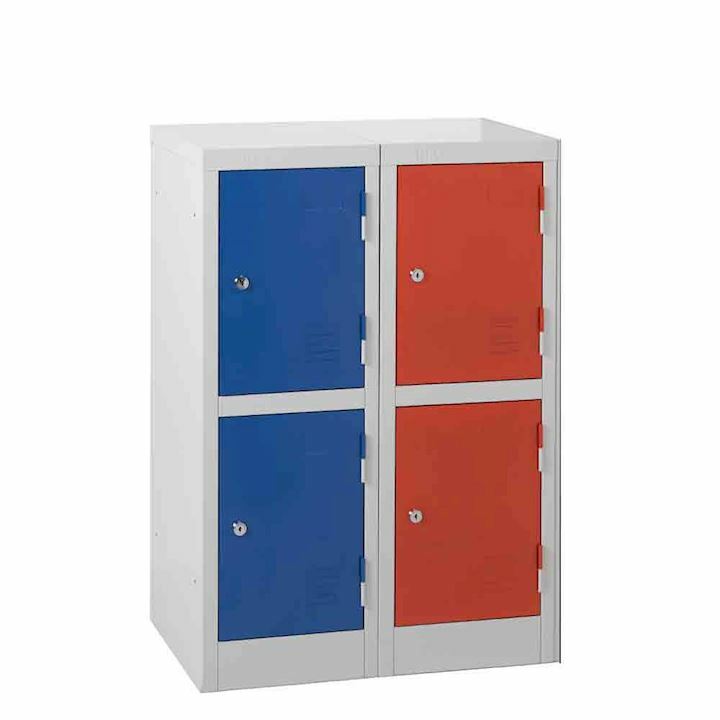 Our speed lockers are not only great quality but are also readily available from stock meaning you can have metal lockers delivered ASAP. 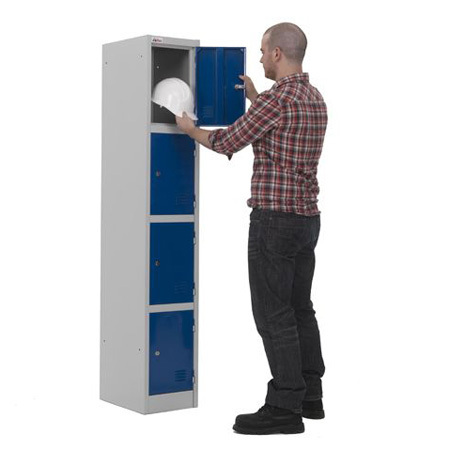 The quick delivery locker range can be despatched as soon as the same day for next day delivery. 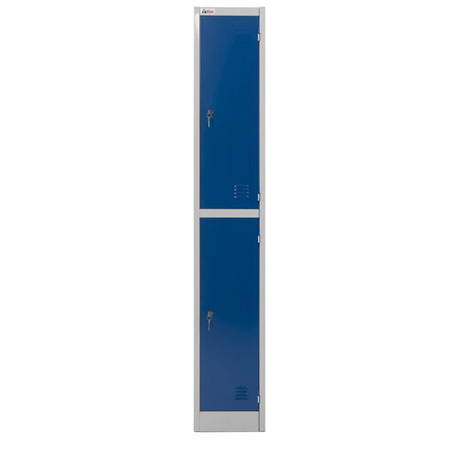 For those last minute urgent requests these express delivery lockers are ideal. 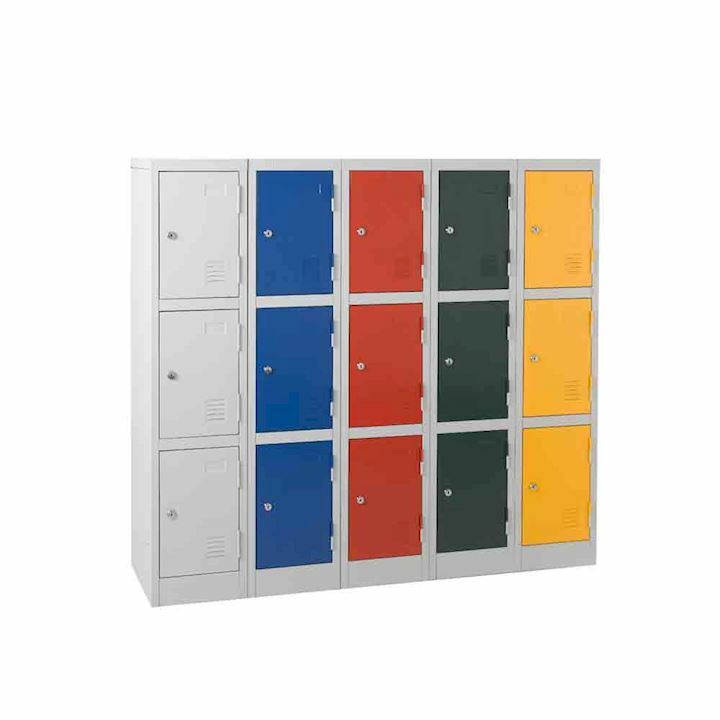 Our quick delivery lockers are ideal for use as lockers for schools, gym lockers, workplace lockers and staff lockers. Standard key lock or 'hasp and staple' lock options are available and master keys can be supplied. Dispatch is normally the day after ordering with ‘standard’ delivery taking between 3-5 days. 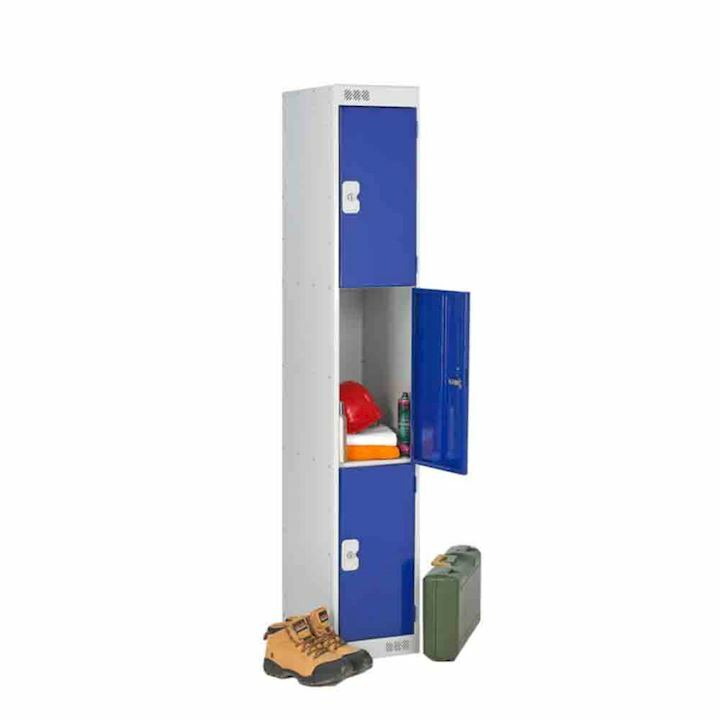 Next day delivery lockers are available at additional cost. 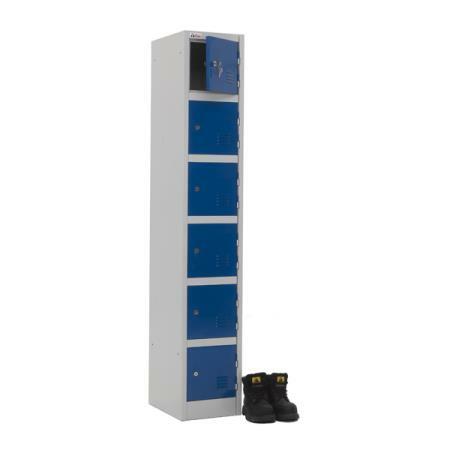 We at 3D Lockers are confident that our quick delivery lockers will meet all your requirements while offering excellent value for money. 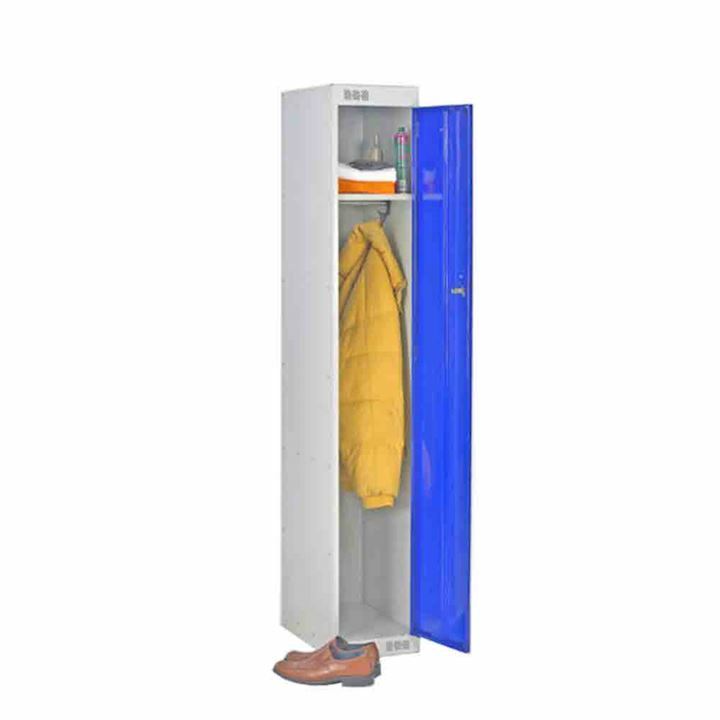 Our customer support is second to none and we would be happy to advise you in order to ensure your complete satisfaction. 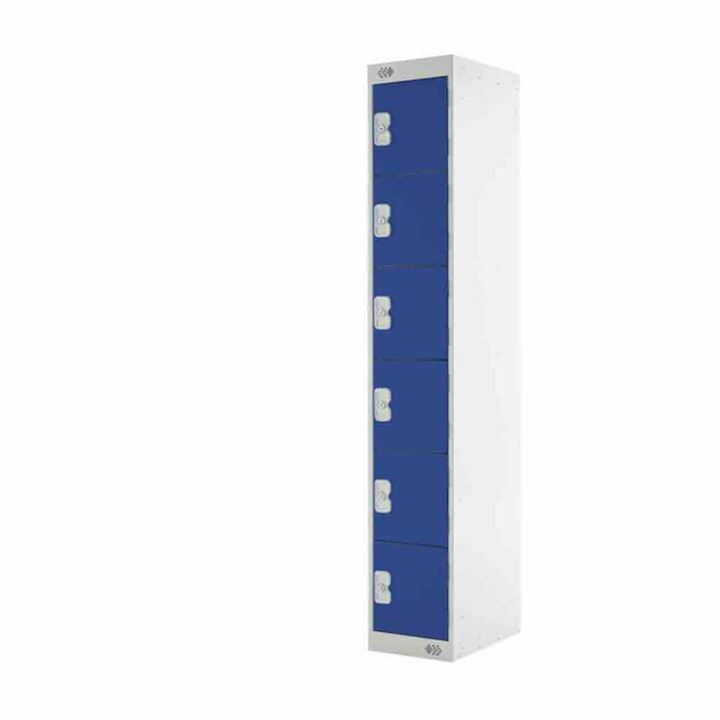 Available in 1,2,3,4 and 6 tier compartments and with grey, blue or red doors. 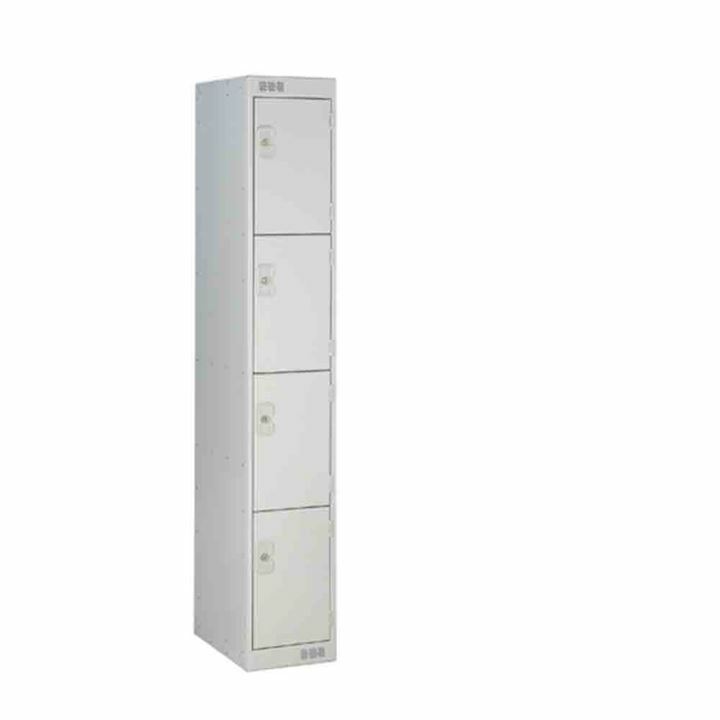 Two locking options can be selected. 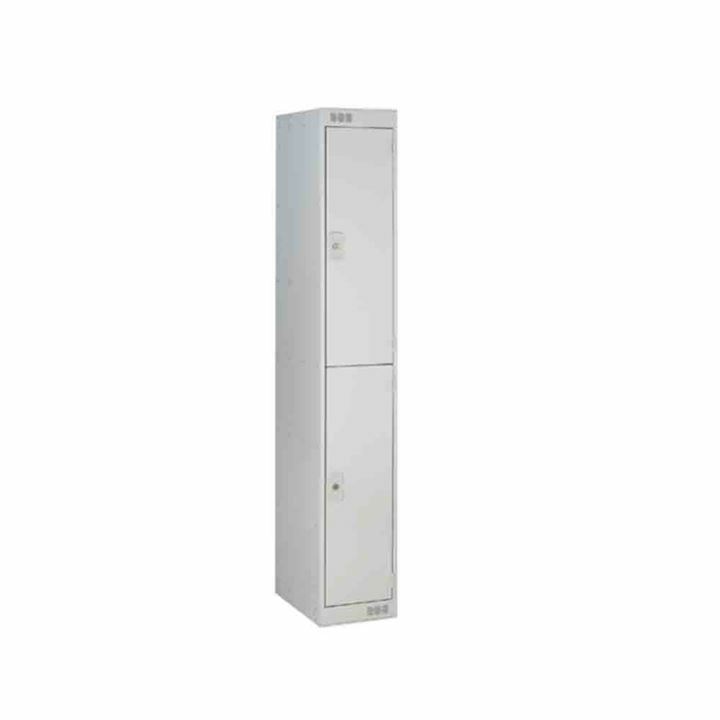 See our DOWNLOAD for more information.